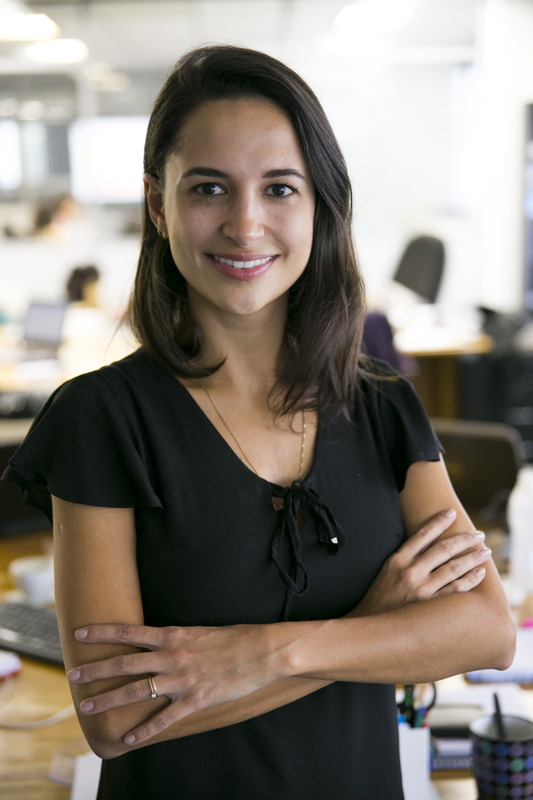 Luiza is the Cities Coordinator for WRI Brasil Sustainable Cities. She is responsible for prospecting and maintaining the relationships with Brazilian cities public managers. Prior to joining WRI, Luiza worked with architectural and urban design projects in Porto Alegre. She also worked in the Urban Department of Pully (Switzerland) and did research about the urban quality of social housing produced by the Brazilian program “Minha Casa Minha Vida”. Luiza holds a Bachelors in Architecture and Urban Planning from Federal University of Santa Maria and a Master’s degree in Geography from the University of Lausanne, Switzerland.